If everything goes according to the governor's plan, New York City could get a new subway line to Brooklyn, and a new park in Jamaica Bay. Today New York Governor Andrew Cuomo outlined plans for 2018 and beyond in his State of the State address. Over the course of 92 minutes, the 56th governor of New York unspooled a long list of major projects and new investments, many of which could shape the cities we live in, change how commuters get to work, and add to what we see when we step away from the city outdoors. 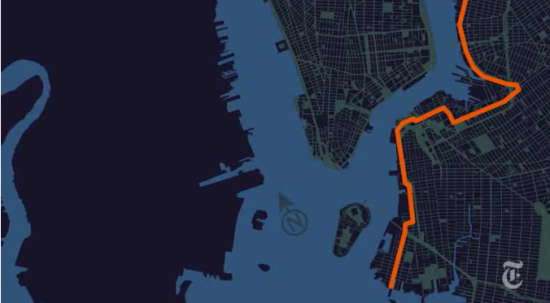 Citing the Red Hook waterfront's "untapped potential," the governor wants to study the possibility of a subway from Red Hook, Brooklyn to lower Manhattan. 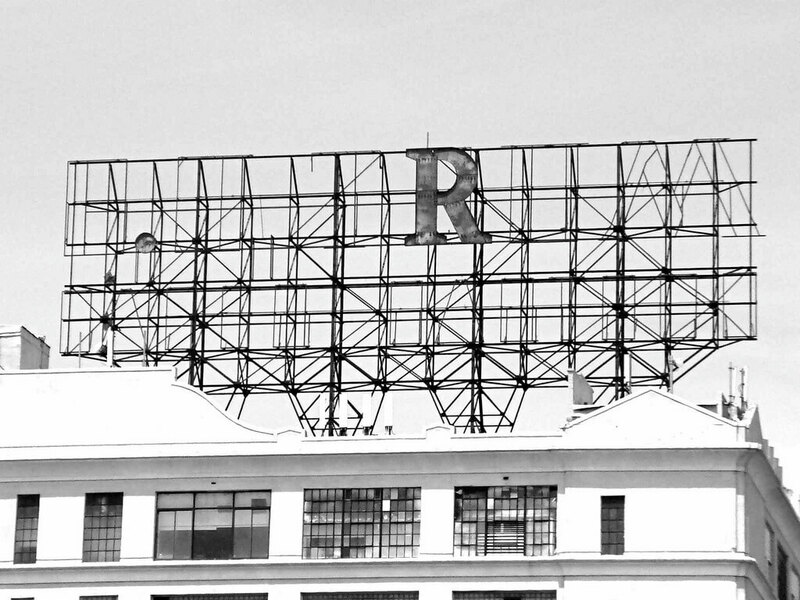 Red Hook, a low-slung, low-lying, largely low-income waterside neighborhood, still hosts shipping operations, but in the past two decades, artists and other creative types have flocked to the area and opened up restaurants, galleries, and interesting shops—with chains like IKEA and Fairway fronting the harbor. Despite the influx of new residents and businesses, the neighborhood has remained relatively sedate, in part because it's so hard to get to by public transportation. To spur growth, Governor Cuomo is asking the Port Authority of New York and New Jersey and the Metropolitan Transportation Authority (MTA) to improve transit access by relocating the shipping industry industry. The move, Cuomo said, will revert the waterfront to "more productive community uses" that could enable the MTA to add an underwater subway tunnel to lower Manhattan. The Port Authority would have to move the 80-acre Red Hook Container Terminal about two miles south to the South Brooklyn Marine Terminal in Sunset Park, Brooklyn. In 2012, the port handled only 110,000 containers annually, a paltry load compared to the three million containers processed by nearby ports. While the terminal provides roughly 100 jobs, it has been operating at a loss since the mid-1990s. As recently as last year, though, the Port Authority said it did not have plans to develop or sell the site. 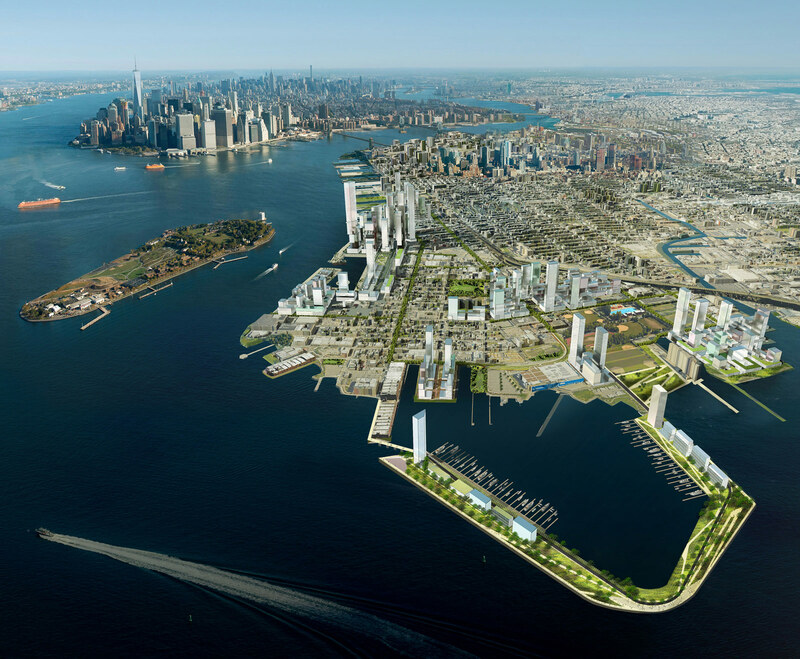 Politico noted the Red Hook plans bear strong resemblance to a study AECOM produced on South Brooklyn that proposed a 1 train extension to Red Hook. AECOM executive Chris Ward was the Port Authority executive director, but quit in 2011 due in part to his fraught relationship with Cuomo, who was sworn in that year. The new subway tunnel wasn't the only one on the governor's mind. Cuomo floated a tunnel for vehicles under the Long Island Sound to connect Long Island with Westchester County or Connecticut. He also pledged to accelerate the L.I.R.R. modernization project, announcing the state would kick $6.6 billion towards adding new rail lines and fixing up stations up and down Nassau and Suffolk counties. All of those L.I.R.R. trains terminate at the beleaguered Penn Station. The governor didn't hesitate to fire shots at the busiest—and arguably most miserable—transit depot in the U.S. "I call it the seven levels of catacombs," he said. Cuomo emphasized the need to rebuild Penn Station, citing ongoing construction on the conversion of the James A. Farley Post Office into the Moynihan Train Hall as one way to relieve capacity on the overburdened station, which receives trains from New Jersey and Long Island. He even invoked the state's ability to seize land for public projects via eminent domain, a veiled shot at Madison Square Garden, the arena and venue across from Penn Station that some experts say should be converted to transit uses only. The subways were another hot spot in the speech. The governor proclaimed funding to fix the broken-down subway system must be provided "this session." His comments on funding follow a New York Times investigation on the subways' performance that revealed political indifference at the state and local level prompted overspending on splashy new projects at the expense of routine maintenance. "We can't leave our riders stranded anymore, period," he said. The governor also touched on another controversial project only a few blocks away. Late last year, stakeholders reached a compromise on the lawsuit-plagued Thomas Heatherwick–designed Pier 55 in Hudson River Park on Manhattan's West Side, and plans for the development are moving forward. Cuomo said a full completion plan for Hudson River Park, which will stretch from West 59th Street to Battery Park City, will roll out this year. 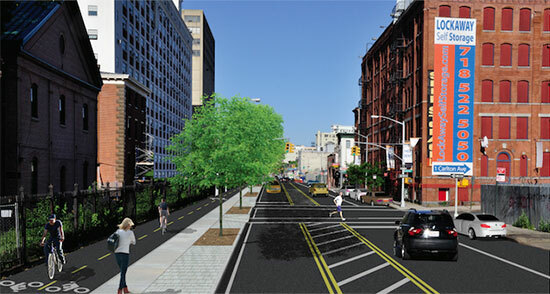 Cuomo also unveiled the third round of investments in the New York State downtowns. First introduced in 2016, the Downtown Revitalization Initiative gives select cities and towns all over the state and gives them $10 million apiece to invest in their core commercial districts. This latest round allocates $100 million for development, and the Regional Economic Development Councils will select the cities. There were some curveballs, too. The governor revealed plans for a new, 407-acre state park on Jamaica Bay, a wetland estuary which sits between Brooklyn and Queens. The Architect's Newspaper (AN) reached out to the governor's office for comment on the park but has not yet heard back. 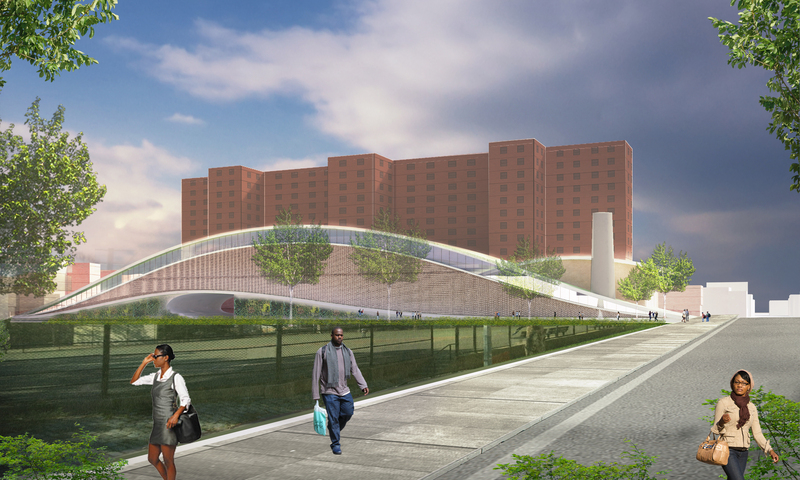 The New York City Housing Authority (NCYHA) is on the hunt for a developer to back a sustainable heat and power generation complex for Brooklyn's biggest housing complex to be. NCYHA says the developer would "finance, design, construct, and operate a campus-scale heat, hot water, and electricity generation and delivery network" that will serve the 28 buildings housing 6,000 residents in Red Hook. 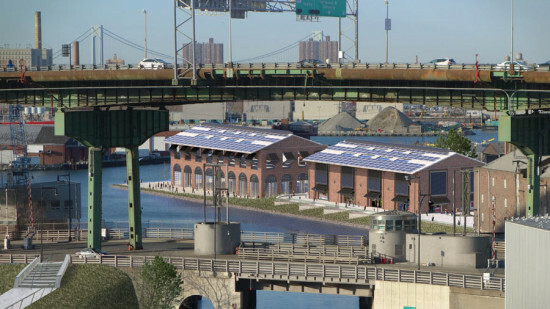 Officially known as the "The Red Hook Houses District Energy System," the project will comprise two energy plants located at each end of the complex that will form a micro-grid that supplies the housing network. Additionally, as part of a post-Sandy contingency plan, the micro-grid would let the NYCHA to produce its own energy and link up with the Red Hook Community Microgrid scheme. 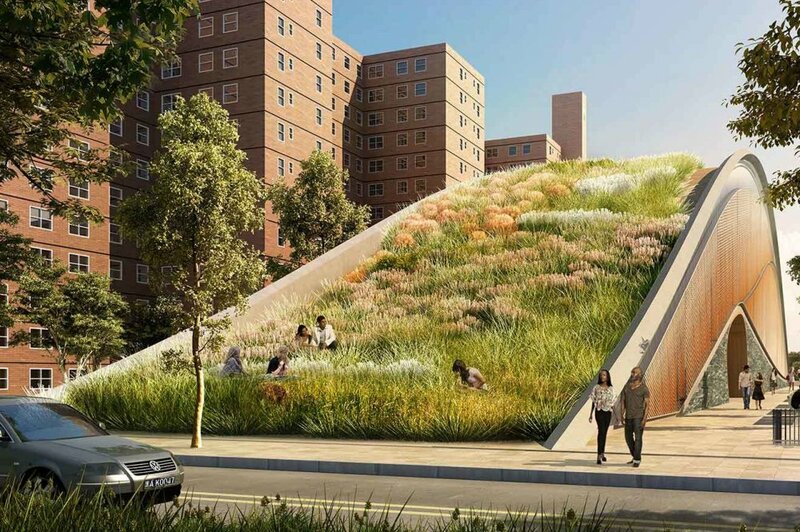 "NYCHA believes that the distributed energy component of this project has the potential to be a self-sustaining enterprise, and the RFP provides an opportunity to raise dedicated funds for that," said NYCHA spokeswoman Zodet Negron. “As part of NYCHA’s Sandy Recovery program, we are working to build back stronger and more resilient than ever before,” added NYCHA Chair and CEO Shola Olatoye. As of last week, the NYCHA has released its "Request for Proposals" which calls for a two part submission process due on July 22 and September 9. Developers will work alongside New York firm KPF, who have produced a selection of renders, for the scheme. Nilda Mesa, director of the Mayor’s Office of Sustainability also mentioned how the scheme will combat greenhouse gas emissions. “NYCHA will be harnessing the energy produced in multiple ways, and eliminating individual building systems, which is a smart way to set up a system that will be better to maintain and control." 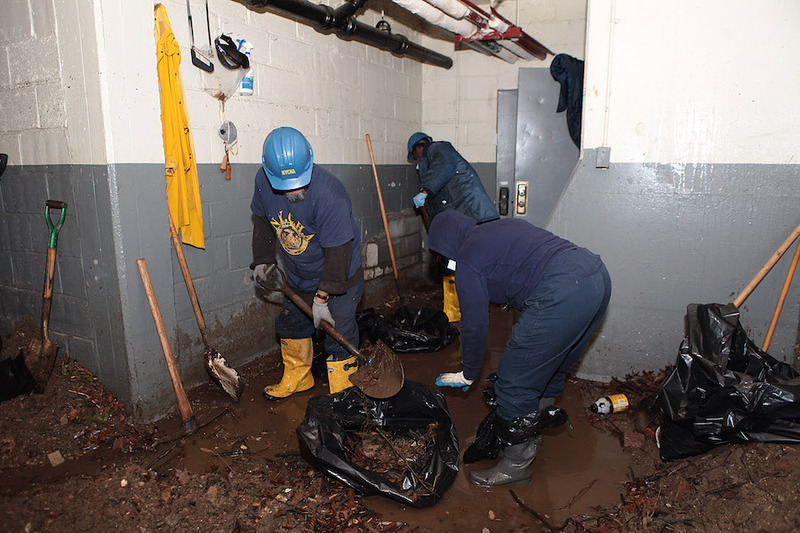 In terms of funds for the project, The Federal Emergency Management Agency (FEMA) has set aside $438 million for repairs on NYCHA buildings damaged by Sandy. "FEMA funds can pay for cogeneration/microgrid components that are consistent with the restoration and resiliency of electrical and heating systems that were damaged by Sandy," a spokeswoman said. First proposed in 2011, Brooklyn's Silent Light installation has finally become a reality. Located at the intersection of Park Avenue and Navy Street under the Brooklyn-Queens Expressway (BQE) in Red Hook, the series of gates frames a pedestrian walkway that passes through an area of heavy vehicular traffic. The structures are covered in LED lights activated by surrounding noise from cars to create fleeting light shows of various colors and patterns. The project was conceived and executed by Valeria Blanco, Shagun Singh, and Michelle Brick who together form the Artists Build Collaborative. 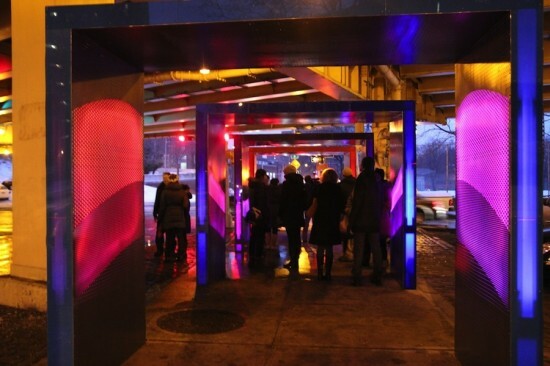 The trio collaborated with the Department of Transportation's Urban Art Program, the Brooklyn Arts Council, and the Red Hook Initiative to fund, construct, and install Silent Lights. The arches are intended to provide nocturnal aid to pedestrians navigating a potentially hazardous stretch of sidewalk. More broadly, the Collaborative hopes that by dramatically visualizing the issue, the installation will call attention to problems of noise pollution that plague the neighborhood by virtue of the BQE. With their winning design for the Association of Collegiate Schools of Architecture’s "Timber in the City" competition, three students from the University of Oregon have imagined wood’s viable potential in prefabricated low-cost housing. Wood construction has been a popular topic at AN recently and the topic of our recent feature, Timber Towers. Benjamin Bye, Alex Kenton, and Jason Rood entered the design competition last year with the mission to create a community of affordable housing and wood technology manufacturing in Red Hook, Brooklyn. 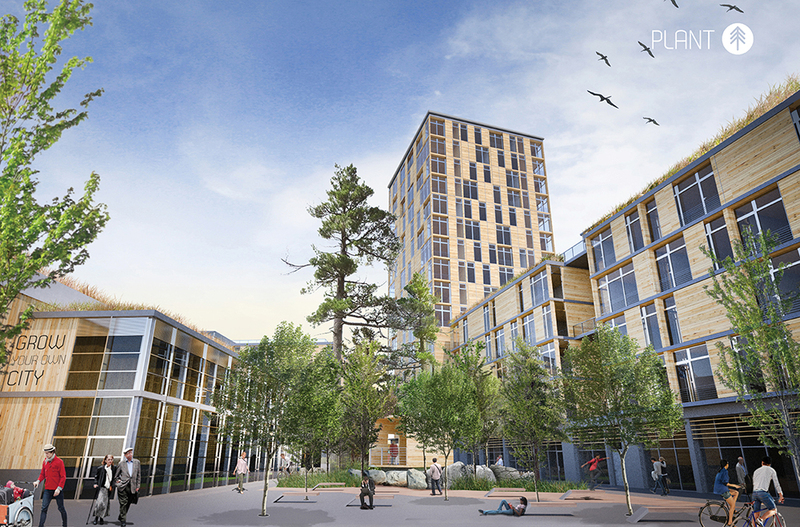 Awarded first place, Grow Your Own City proposes the use of CLT (cross-laminated timber) for construction of nearly 183,000 square feet of mid-rise housing, a bike share and repair shop, and a wood distribution, manufacturing, and development plant. The site itself was chosen as a residential and industrial area “in flux;” it is a waterfront neighborhood and competitors were required to balance these elements in a mutually beneficial way. Grow Your Own City designs a mixed-use community of wood production and housing construction, considering a variety of needs. Cost efficient and sustainable, the community is meant to manufacture its own wood, then use onsite development power and technology to build the final product: affordable modular housing units that can be prefabricated in the factory and fit together to form the mid-rise complex. A “supersize plywood” technology that can be prefinished before construction, cross-laminated timber is stronger than regular wood construction and possesses a low carbon footprint. When forested correctly, wood can be a very sustainable and environmentally friendly building material. Most units include windows on two sides and vary in size from a 325 square feet studio to a 990 square feet three bedroom apartment. Impressed with the students’ “mature sensitivity to zoning, politics, and concerns of gentrification” unique to this Red Hook site, the jury of architecture professors, green design architects, and a real estate venture praise the project for several specifics of design. A “green alley” allows for biking, timber education, and sustainable rainwater retention and reuse. And the CLT pods are attractive, livable, and realistic for a variety of occupants and their families. “Overall, the project is strong because it maps out the terrain of the site while remaining consistent to the larger neighborhood in terms of plan, context and materiality,” the jury commented in a statement.